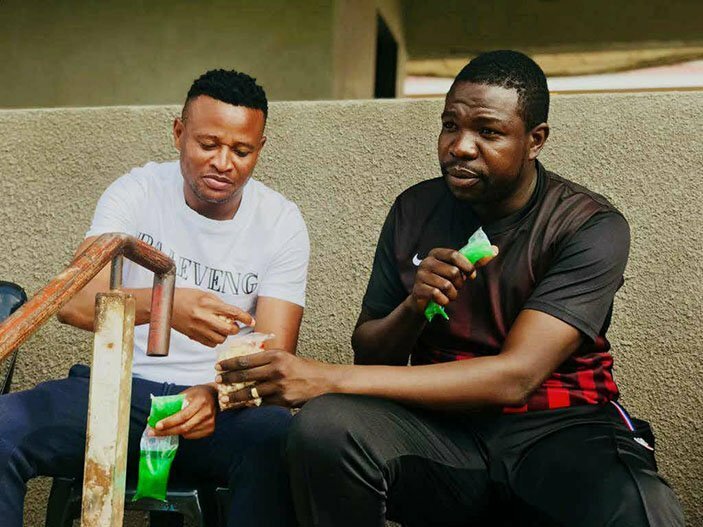 Flamboyant preacher, founder and leader of Prophetic Healing and Deliverance Ministries, Walter Magaya was recently pictured eating roasted corn (maputi) and frozen sugar juice (freezit). Social media was stirred by the pictures and people gave their views. Below are some of the comments. Ukaona murume mukuru saMagaya avakuswerera maputi achiona bhora ziva kuti mubvumbi wekushaya mari wavanenguva yakareba,” posted one Tariro of Glen View on her Facebook page. “No one will remain rich if he buys a football club considering the distances, accommodation and bonuses expected by players at the end of a season. 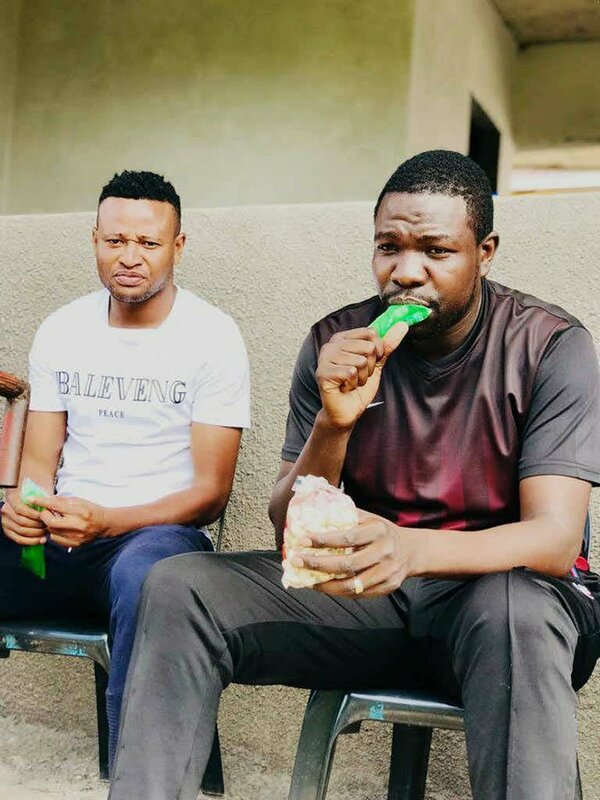 Magaya apedzwa neYadah FC akukabira maputi. “I want to believe that Prophet Magaya is not an angel he is as human as anyone else and loves maputi anetwunhu twake murume uya musanyeperane guys. “Prophet Magaya has many unfinished projects that consume a lot of money that is why he is broke to take maputi for lunch. I was shocked by comments posted following the circulation of the pictures of me and Zhaimu. I spent the better part of Saturday training with Yadah FC a. assessing some of the new players we are expecting to shake PSL teams beginning of the season. We forgot to order food and we had to ask for maputi and freezits since it was hot.